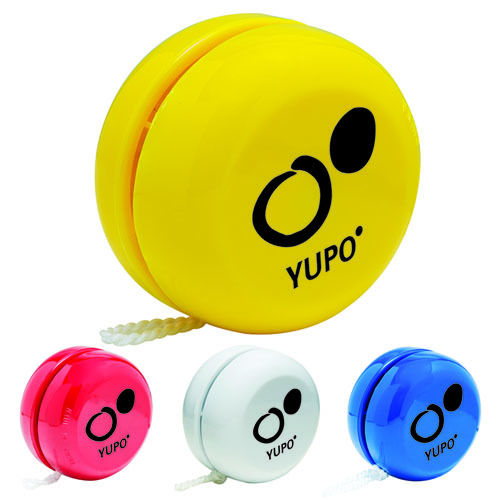 The yo yo is a popular toy. 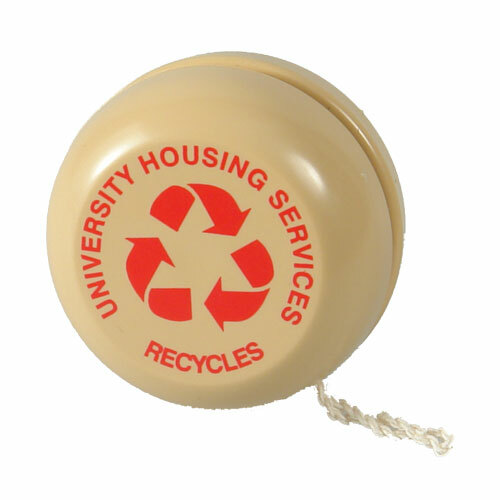 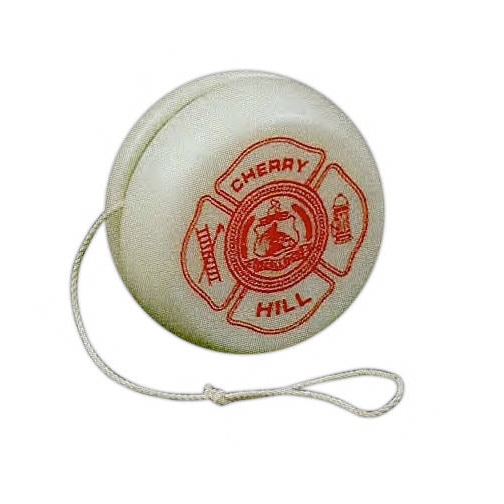 First made popular in the 1920s, yo-yoing is still very much enjoyed by both children and adults. 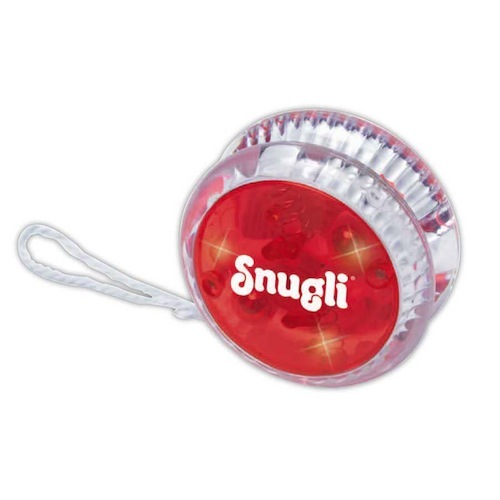 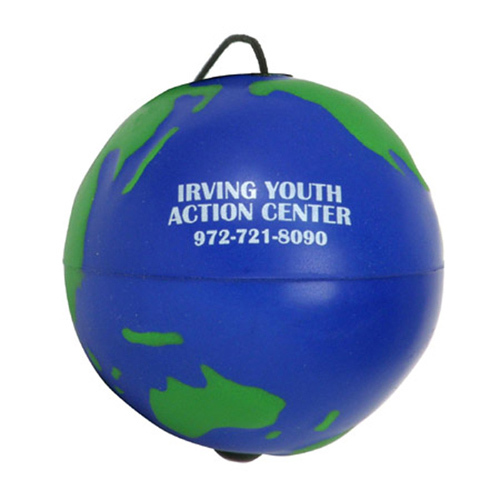 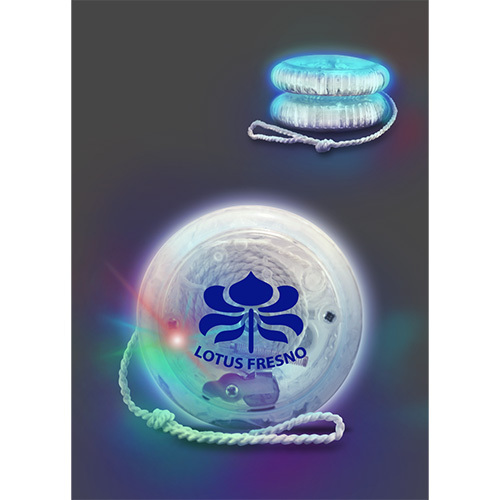 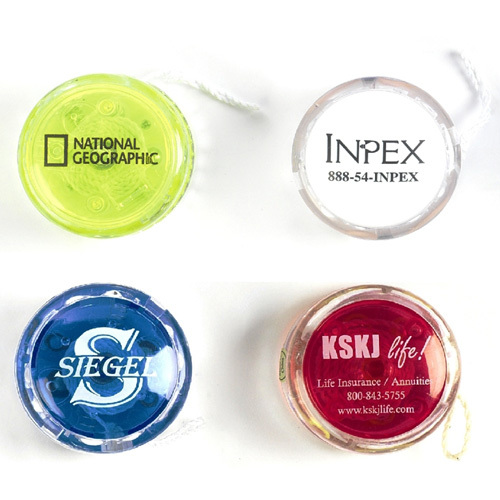 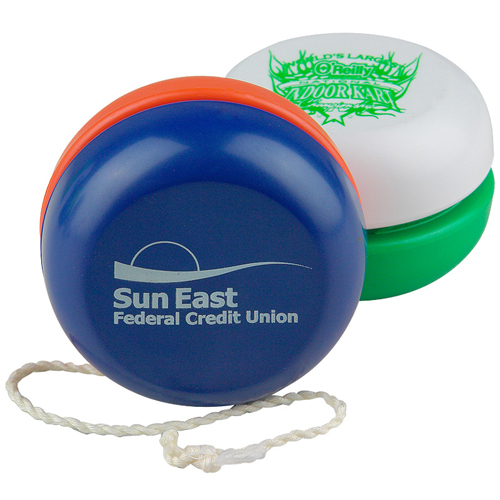 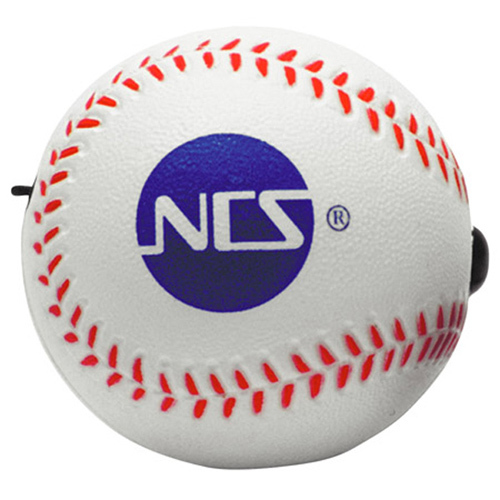 Custom Yo Yos, Promotional Yo Yos, Logo Yo Yos have come a long way. 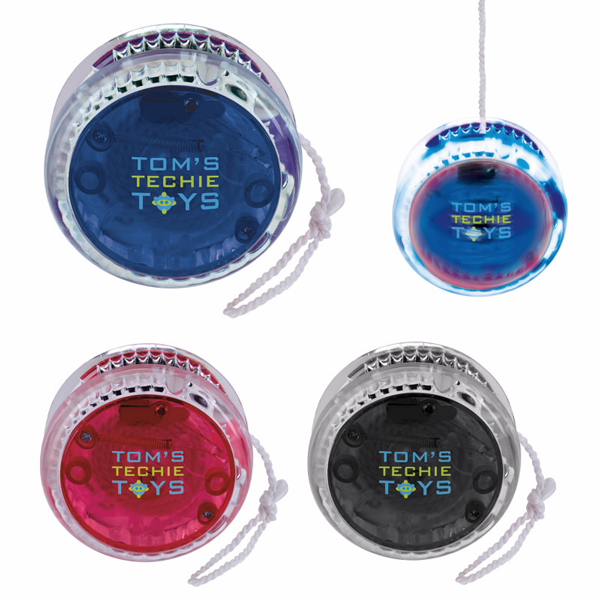 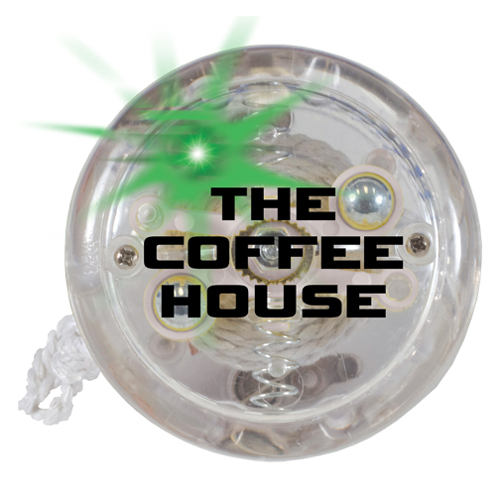 Today Yo yos are made out polyurethane foam, they light up, they flash, they glow in the dark, rubbery tethers and hard plastic. 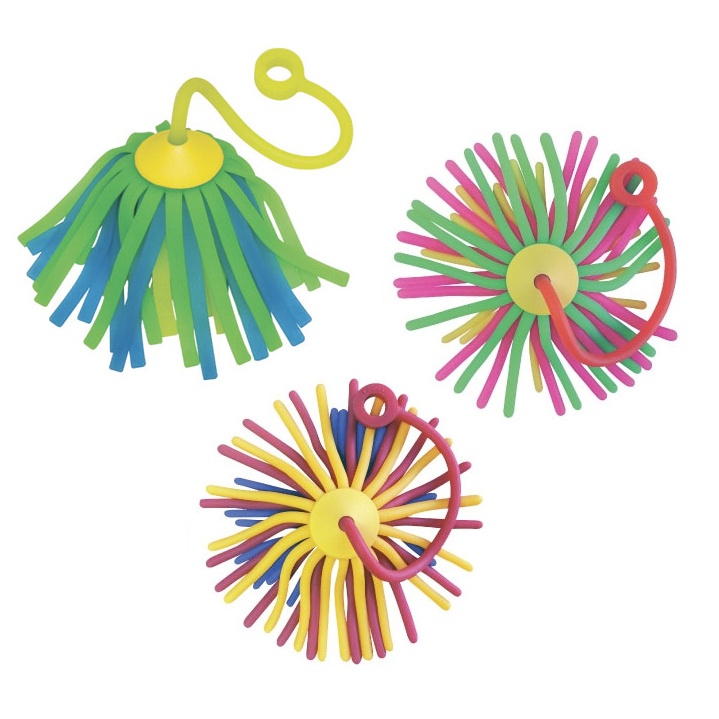 No matter what the change they still FUN. 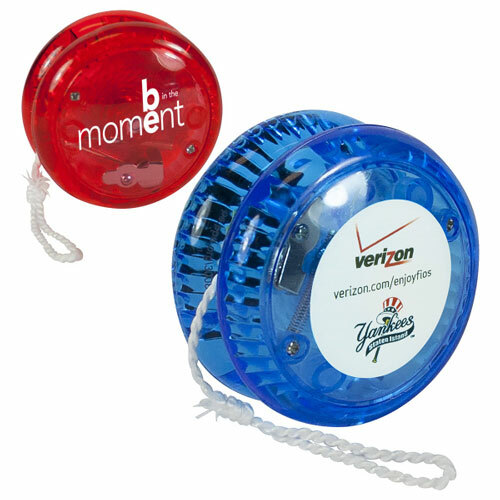 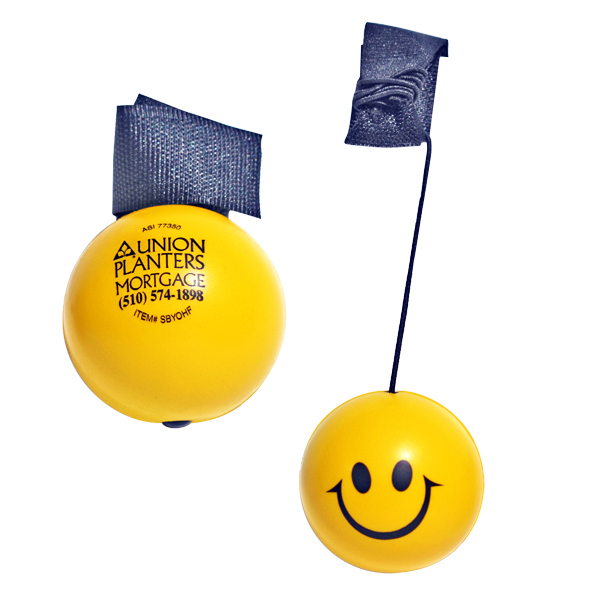 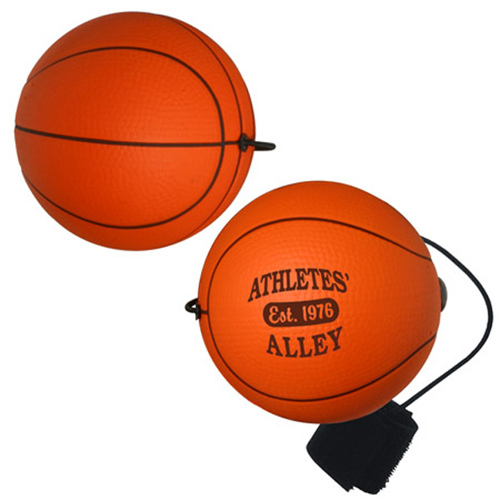 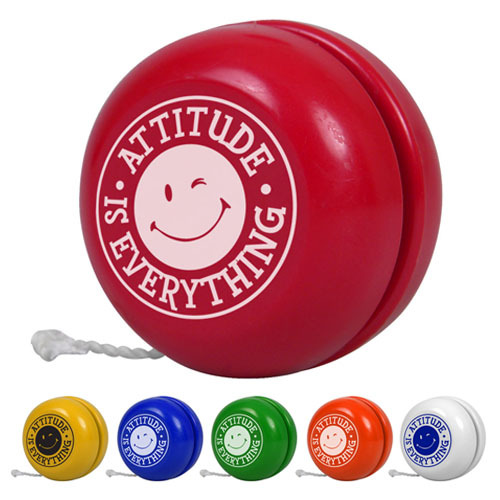 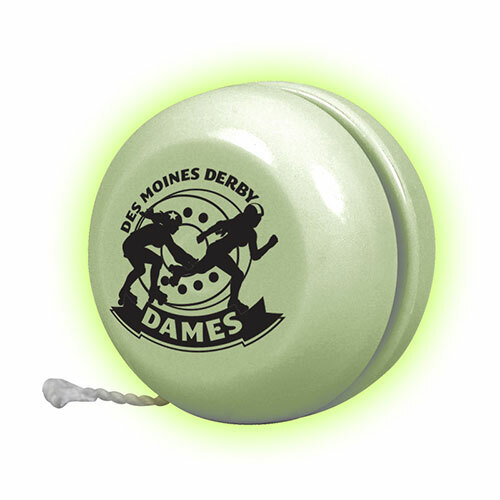 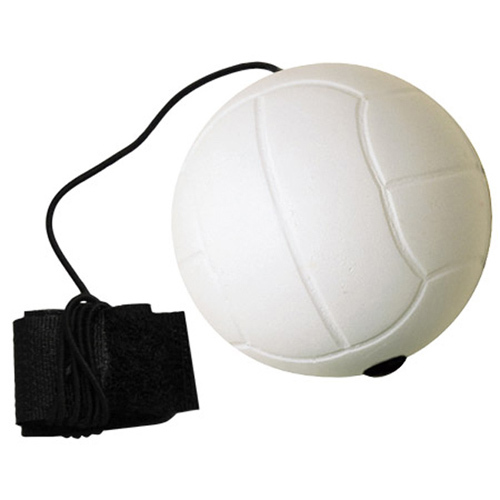 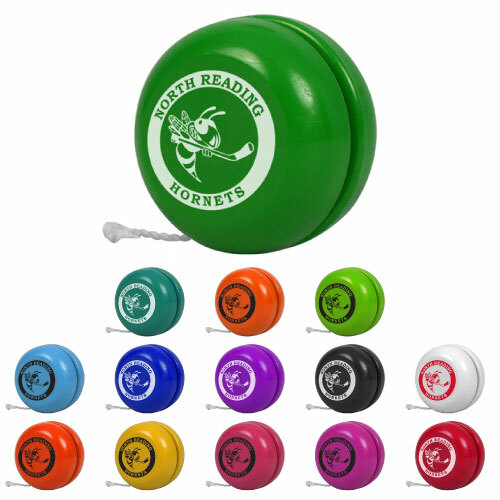 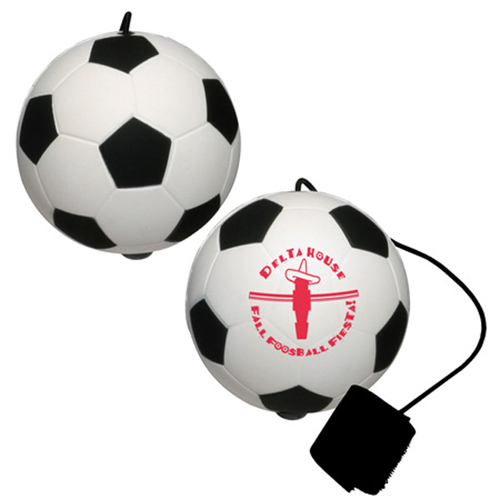 So put your logo or message on a yo yo and bring the kid out of us all. 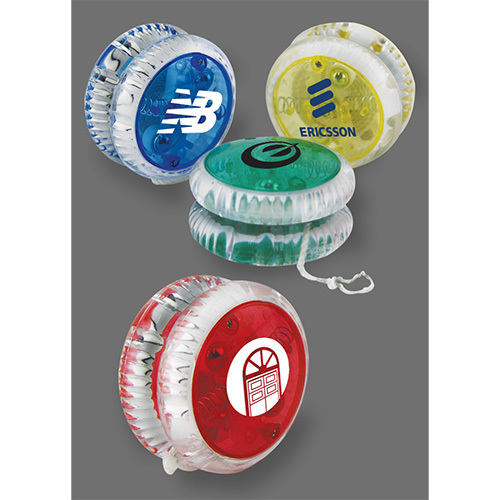 Put a spin on your next promotion, keep your customers coming back.